Hello and thanks for checking out Epic Campers! 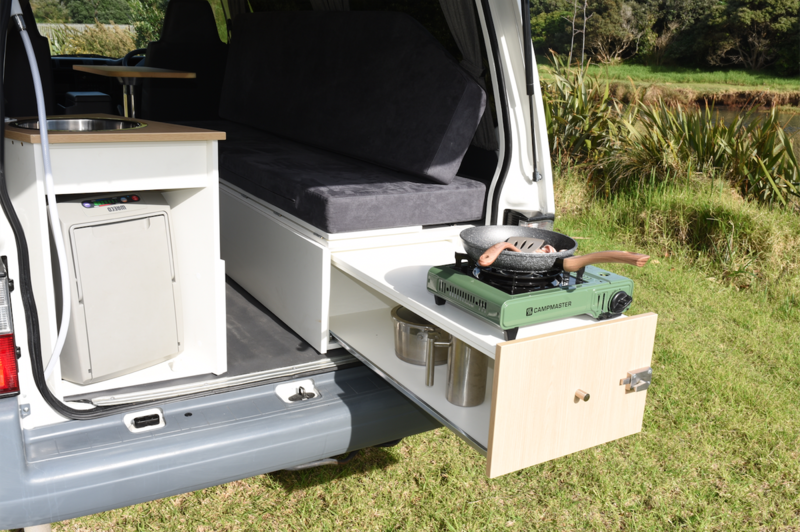 We’re a small, independent campervan rentals company based in Auckland, New Zealand. 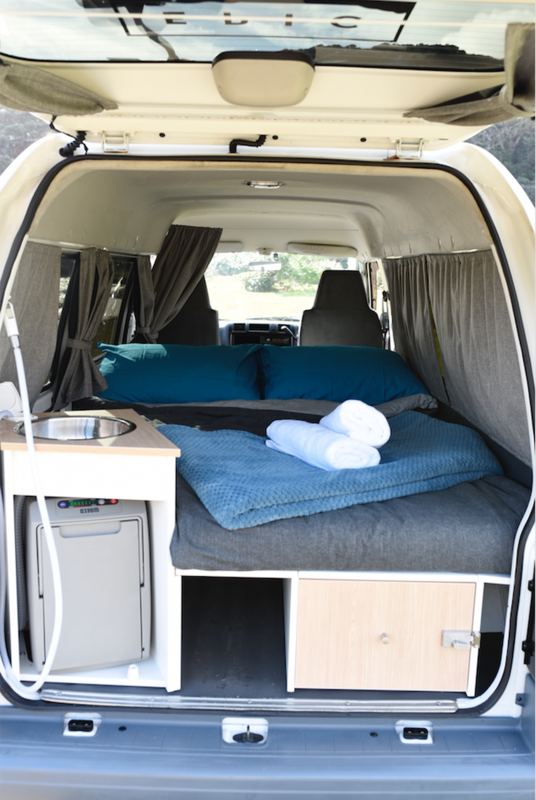 Our range of modern, self-contained campervans offer a high-quality choice at a superb price, that the big rentals companies can't match. 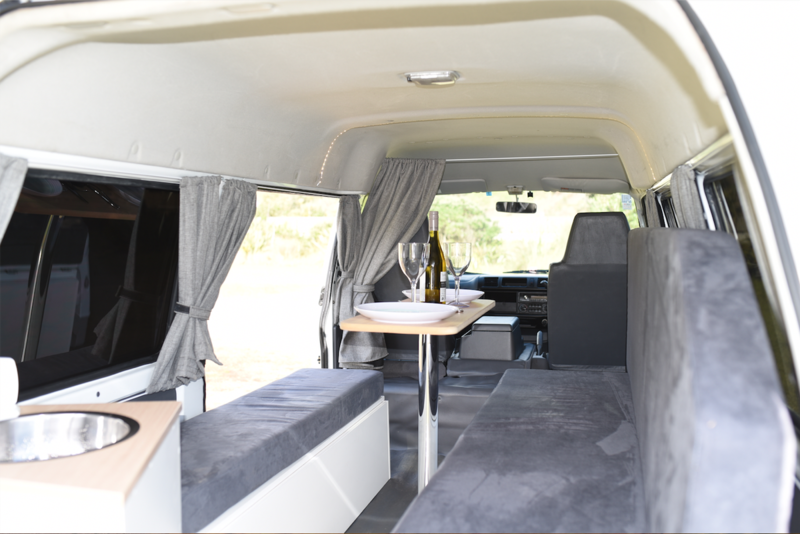 We're passionate about campervans and travelling and pride ourselves on treating every customer the same way we’d like to be treated. 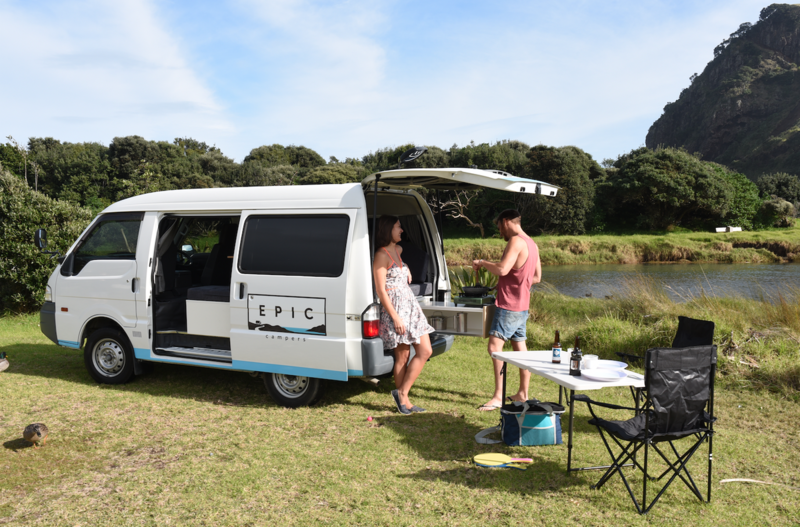 Our campervans are fully kitted out to ensure you get where you want to go around New Zealand in comfort, checking out our country’s epic scenery, beaches, walks, vineyards and sheep (whatever floats your boat!). 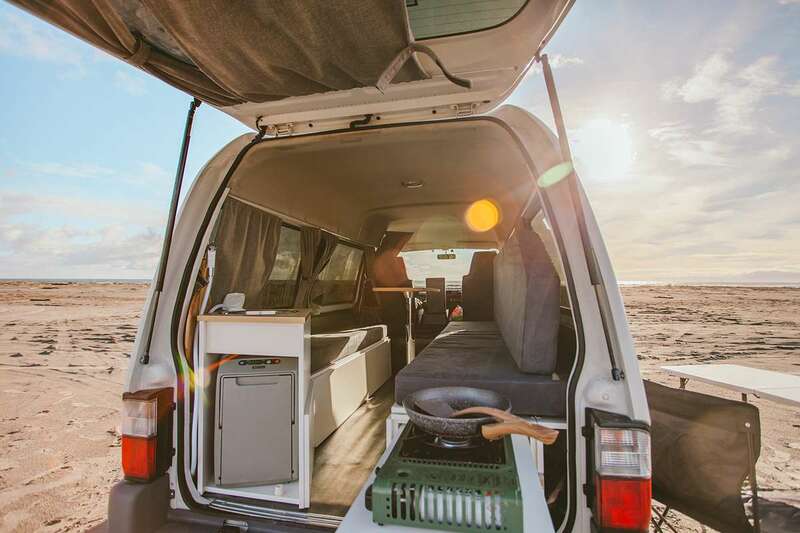 Our campervans are all the same - High-roofed Mazda Bongos (2011 or newer) which we’ve professionally converted into certified self-contained, 2-person campervans. Self containment means you are free to camp in any of New Zealand’s campsites or other free camping spots, saving you campsite fees and giving you maximum freedom on your epic adventure. 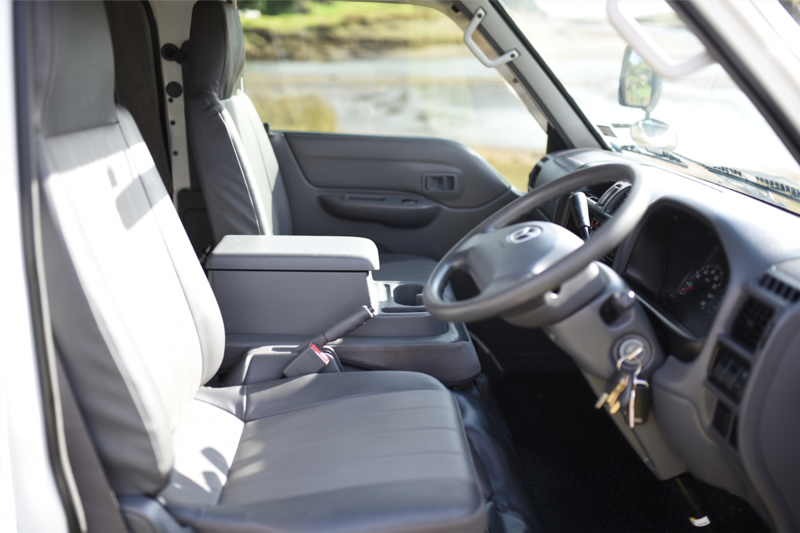 Our vans are compact - a little smaller than the more common Toyota Hiace - meaning they’re super easy to drive and park and also much more affordable. Our well-designed interior means you have a spacious living area with a huge double bed which converts into an interior seating / dining area. At the back there’s a fully equipped kitchenette including WAECO 14L fridge, sink with motorised water tap / hose, gas cooker, and all the utensils you need to cook up a storm. 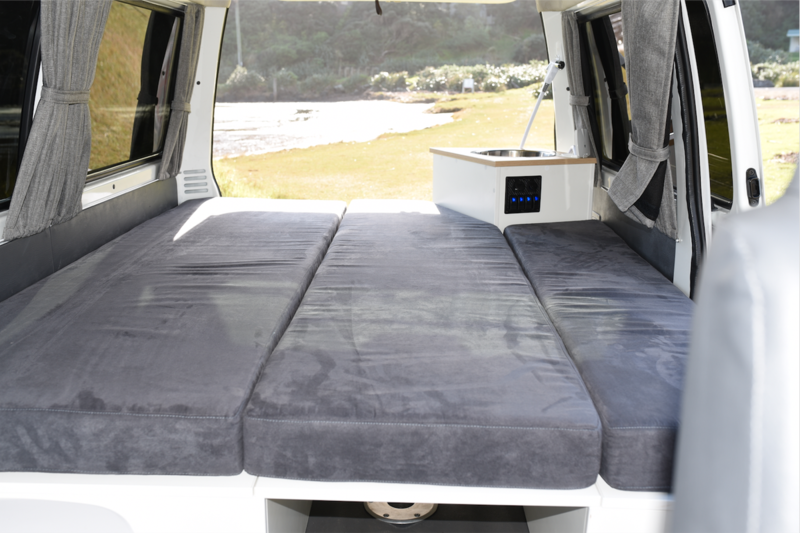 Our vans have a dual battery system so you can run the fridge, LED lights and bluetooth stereo and charge your gadgets without getting a flat battery. Our campers are modern, reliable and super-easy to drive. They'll cruise along doing 100kms easily and get you up steep hills with no trouble. Feel free to emails us directly on team@epiccampers.co.nz if you have any questions. Also, check out our promo video for a flavour of what lies in store for you here in beautiful Aotearoa! Andy & Cindy @ Epic Campers. This camper is operated by a commercial operator and insured by the owner. Their Terms & Conditions and insurance take precedence over SHAREaCAMPER's. The T&C's, Insurance and Bond details will be sent from this operator once your booking enquiry is received. Please make sure you reveive and read these details prior to making your booking. The bond will be managed by the owner. For details and amount please contact the owner. Please contact the operator for cancellation fees.